Is there anything more influential than your favourite movie star? Though with every new movie release, our expectations to see our favourite stars alter, but there sure a few on-screen couples who have given us the ultimate relationship goals that aspires us to love harder. 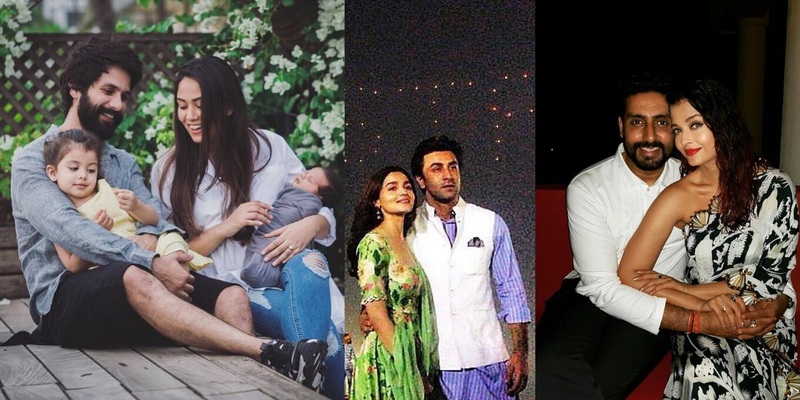 Although we love these stars with their real-time partners as well, here is your capsule on some going-strong couples to some freshly brewed romances, catch hold of the recent sway in Mumbai with these top power couples who throw major couple goals at us! 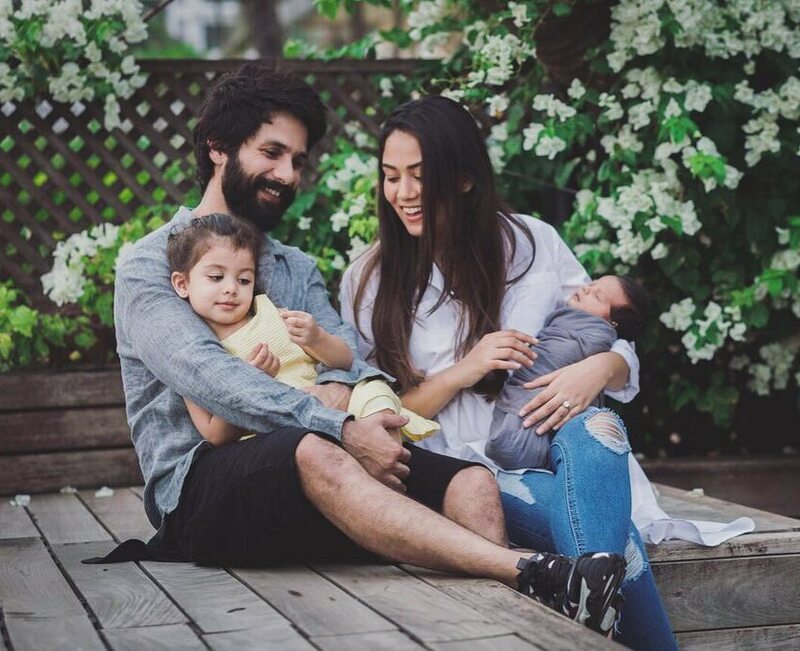 You have heard that Mira Rajput is 13 years younger to Shahid Kapoor, but they are still going strong. With a daughter and a newborn son, their marriage has been like a fairytale love story. While the two of them were stern followers of Radha Saomi Satsang Beas and their parents arranged for their union. Mira comes from a top-business family while Shahid is well known for his dancing moves and his roles in Padmavat, Haider and many more blockbusters. It is a lesser known fact that Mira aspires to be an actress and rumour has it that her Bollywood debut is just around the corner. This new budding love is taking the world by storm. 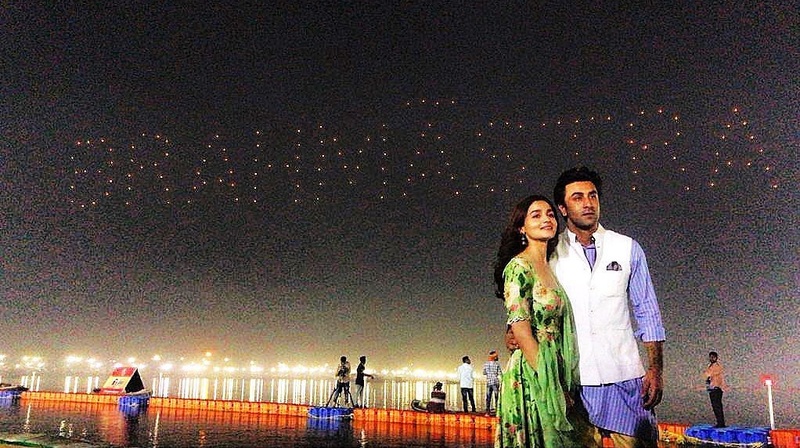 It is also the first high profile relationship that both Alia and Ranbir have openly admitted to. While he never confessed about his ongoing fling with Deepika Padukone, who also got his initials inked on her neck which she has now got removed after her wedding to Ranveer Singh. The two started dating when they met on the sets of “Brahmastra” and have also shown interest in getting hitched. They are both considered as the most promising actors in the Bollywood industry at this time, while the stakes are high. Their dating news is doing the rounds as if Ryan Gosling and Jenniffer Lawrence dated in Hollywood. 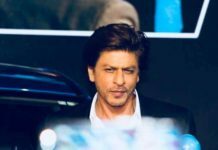 India’s love cricket surpasses their love for Bollywood! And the union of cricket and Bollywood, had the fans wanting for more. 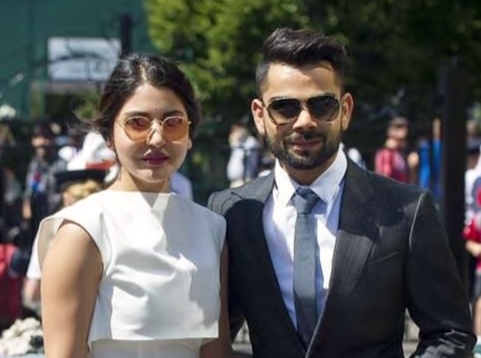 The Captain of Team India, Virat Kohli, and an actress who rose to fame for her unconventional and gritty roles, Anushka Sharma, is a match made in heaven. These two met while they were shooting an ad for Head and Shoulders in the year 2013, who knew dandruff could start this whole new love story. Fans proudly call them by the moniker ‘Virushka’ and they got married in a dreamy setting in Italy after courting for 4 years. You’ll always find Anushka present to cheer up Virat in his important matches while Virat does the same flies down to different locations only to surprise and spend some time with wife, Anushka. This newly married couple in B-Town, Ranveer and Deepika kept the details of their marriage under wraps. They dated for 5 years straight before tying the knot and promising themselves to each other. While they are two excellent performers in their own right, it is Sanjay Leela Bansali’s casting of the legendary epics, where they truly outshine their talents. They have together bombarded the box office with their top hits like Ram-Leela, Padmaavat and Bajiroa Mastani. Such hits in a row also helped Deepika to become one of famous Bollywood actresses net worth to cross 500 crores. The eccentric energy of Ranveer Singh completely matches that with the effortless beauty Deepika Padukone as they go on spreading magic on and off-screen, alike. Next in line is the couple which is globally known for their finesse. Having walked the Cannes red carpet together as a strong power couple and having to drive Oprah Winfrey when she was on a visit to India, they have proven to be strong couple every step of their way and carved a niche for themselves. Aishwarya has always enjoyed a global experience, first as “the world’s most beautiful woman” after she won the Miss World Pageant in the year 1994, and later by being the face of the most coveted makeup and beauty brands like Lakme and L’oreal. On the other hand, Abhishek Bachchan comes from a very solid family background, with veteran Amitabh Bachchan being his father and sharing his house with the legendary Jaya Bachchan. However, this isn’t the first famous relationship for the two, Abhishek was earlier involved in a relationship with Karishma Kapoor while Aishwarya was having an alleged affair with her long-term boyfriend Salman Khan. Yet, destiny had its way and the two got married and now have a beautiful daughter, Aaradhya. Hope you liked our take on the top 5 Bollywood power couples!